If you must have a vehicle in this class, well, this one's at least no uglier than its competition. Better than: Every other yuppie-mom ute. But not as good as: Anything with sliding doors. There's no shortage of options in this vehicle market. It seems like everyone now makes an urban utility vehicle between $40,000 and $50,000. 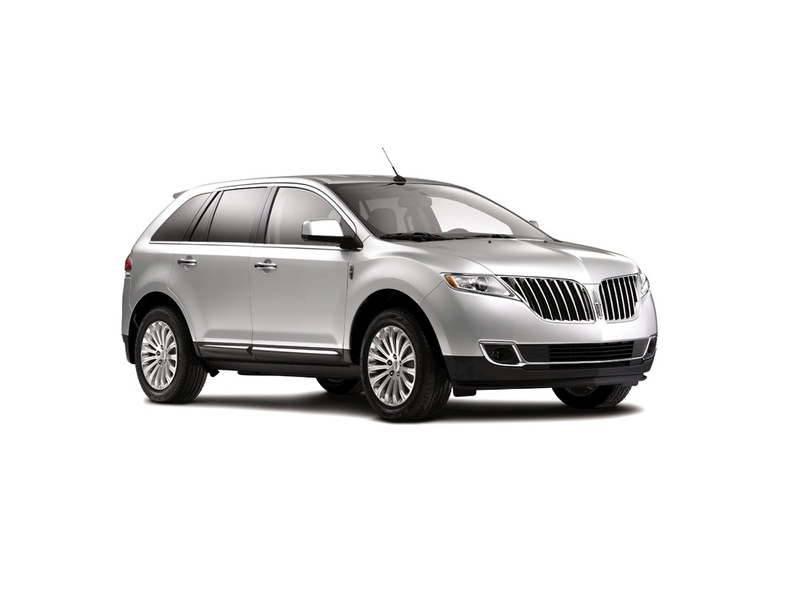 The Lincoln MKX's excellent interior though places it top in its class. Our tester came well-equipped—the only vehicle like it we've seen with blind-spot detection—but lacked one popular option for this price segment: all-wheel drive. We're of the opinion that driving four wheels isn't necessary most environments, but the car-buying public tends to disagree. 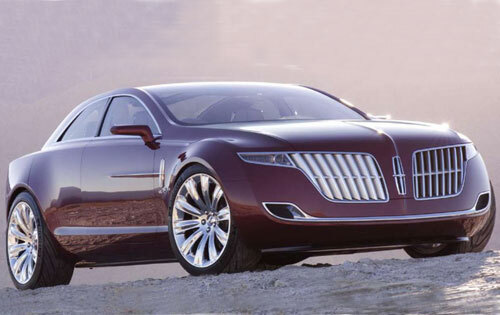 I don't know what I was on when I first saw the Lincoln concept car that laid out this styling direction. I absolutely loved it, and I absolutely cannot understand why. This is one ugly car. Sure is nice to drive though, if you don't have anywhere to go in a hurry and don't want to have fun doing it. Of course, that's true of pretty much all its competition as well. The Acura RDX, Buick Enclave, and so on, they're all famously hideous and boring to drive at best. Interior ergonomics and materials are best in class, but just like its competition, it's still not something I'd own.